For the second year running we are pleased to announce this years student modelmaking awards will be sponsored by SimpsonHaugh. Last years scheme brought out some tough competition across all years and we hope to see more great original modelmaking ideas being pushed in this years submissions. Awards are open to BA 3rd year and both 5th and 6th year of MArch and will be awarded as 1st, 2nd and 3rd prizes for BA & MArch MSA students. At last year’s SimpsonHaugh B.15 Model Making Awards, we were very impressed with the high standard of models produced by MSA students. 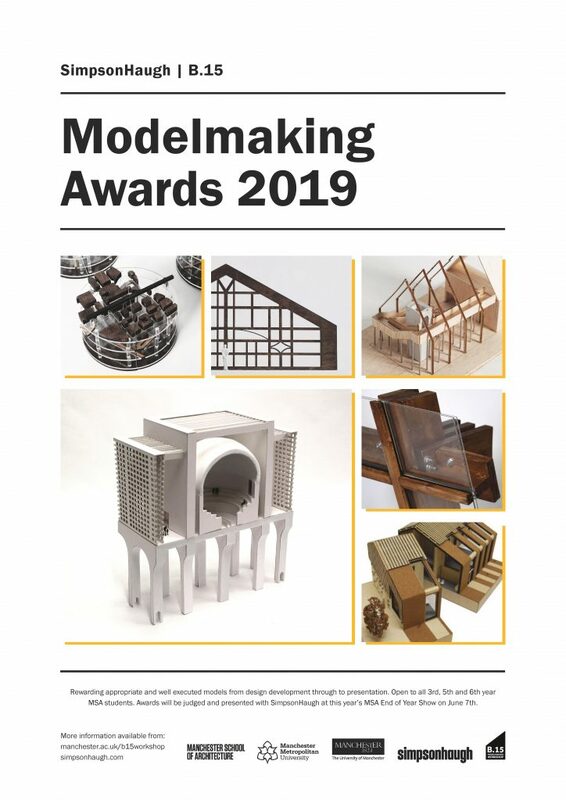 We are thrilled to be supporting the awards again this year, and look forward to meeting new students and observing their design development through model making. 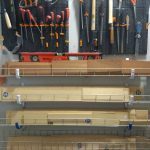 Model making is an integral component in the practice of architectural design, providing the first opportunity to bring two dimensional drawings and sketches into the three dimensional world as physical objects. 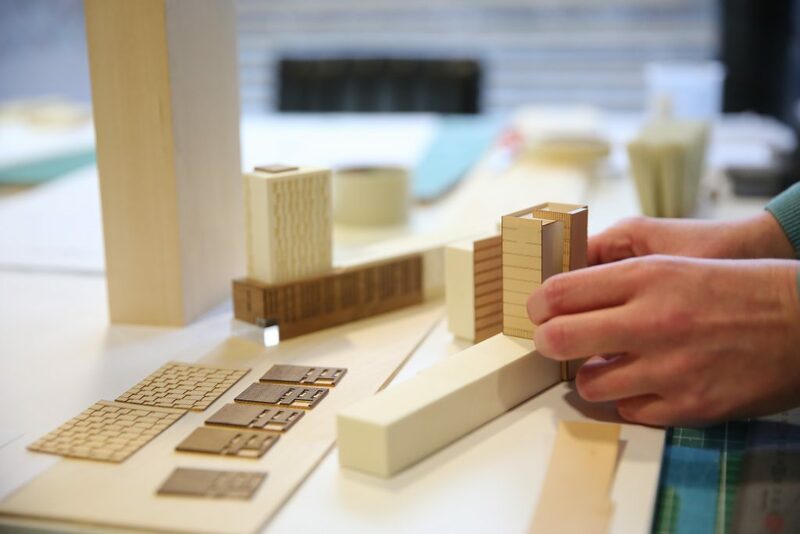 Physical models are tools used to fully test, explore and understand building designs. They convey the true effects of scale, light and materiality where computer technology may restrict us. This year, we would like to see students demonstrate an understanding of appropriate scale, tools and materials in the construction of their models, as well as consider material costs, time frame and build approach. Although final presentation models are a great way to bring together a completed design and polish our making skills, we also want to see evidence of sketch/study models which test and explore design elements. These quick studies bring greater depth and substance to a project, which sequentially lead to more refined presentation models. At SimpsonHaugh we use physical models to develop and refine building proposals. 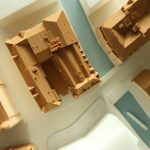 Models are used as tools within the design teams, in client meetings and for public consultation as a means of translating drawings and ideas into a tangible reality, which can be more clearly understand through physical interaction. We are excited to see what creative and amazing models MSA students produce this year! Following a successful open office event last year SimpsonHaugh have again agreed to open their doors for an official launch of our award scheme on Wednesday March 20th at 17.00. There will be a short presentation about this years awards scheme followed by refreshments and a chance to, see the office/workshop, ask questions and network with SH staff. Entry to this event is strictly limited and exclusive to MSA students. During the final term there will be a number of dates where Kaia Williams and Phillipa Seagrave, in-house Modelmakers at SH will be present at the workshop to offer advice and observe work in progress. 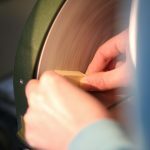 This is a great opportunity to speak to experienced modelmakers who can offer tips from their experience of working creatively under pressure. These dates will be confirmed soon and posted to Moodle and on social media. Further information about the submission process will be announced in the coming weeks via our blog/moodle. Check back here and keep an eye on moodle for updates. This award scheme is exclusively for MSA BA 3rd year and MArch 5th and 6th year students. 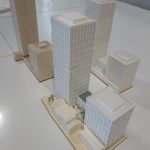 This entry was posted in Main News Feed and tagged awards, End of Year Exhibition, Modelmaking Award, simpsonhaugh, simpsonhaugh b.15 modelmaking awards by Workshop. Bookmark the permalink.